Superscrape is a made of 95% recycled rolled rubber. 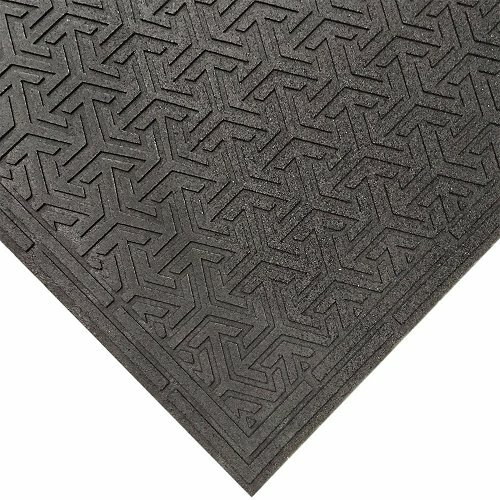 A mat that is great for indoor or outdoor entrances and anywhere that you need a slip resistance area. 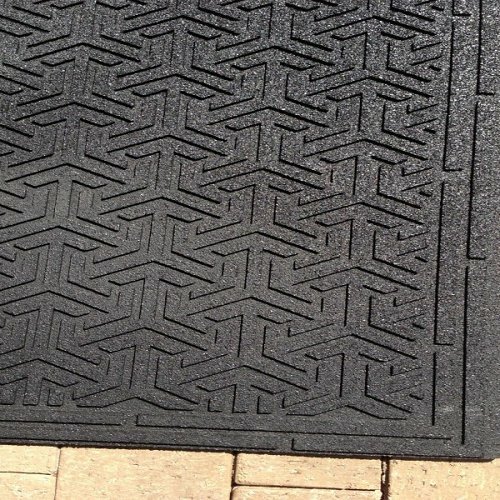 With its intricate surface design this matting can be used in either direction and comes in 2 standard sizes of 900mm x 1500mm and 1200mm x 1800mm. Not only is Superscrape environmentally friendly but also excellent for removing dirt and grime from soles of shoes. 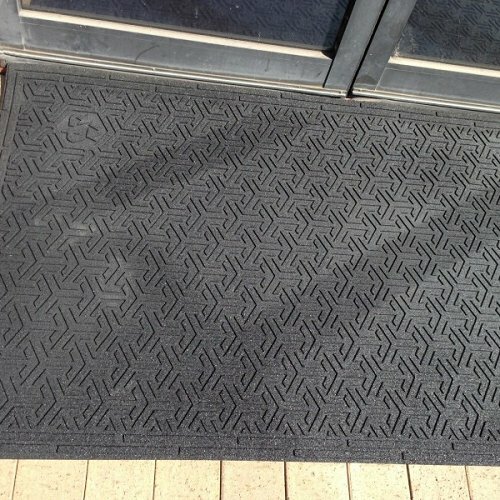 This mat comes with a 2 year conditional warranty.